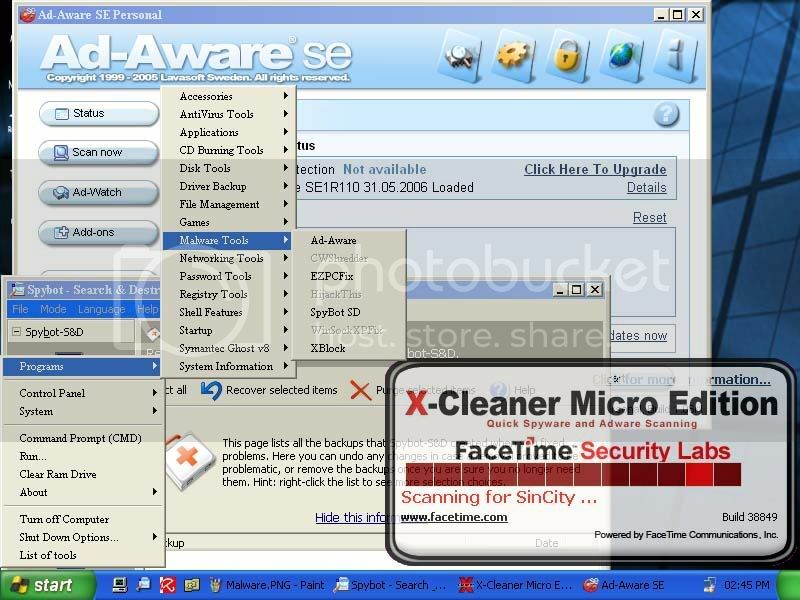 PC CMOS Cleaner 2.0 Freeware Included as module in Parted Magic. CPUburn 1.4a GPL Included in CPUstress. 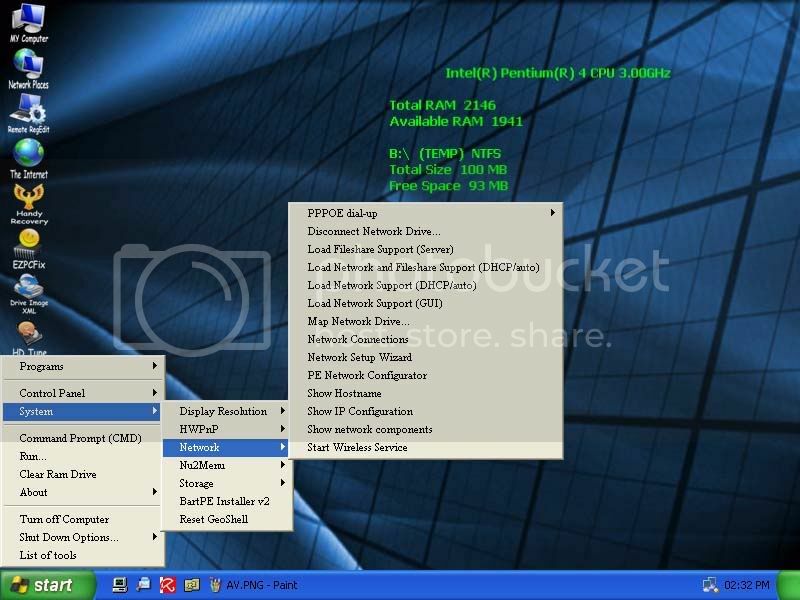 CPU Burn-in 1.00 Freeware Included in CPUstress. The Linux version which is included in UBCD is at V1.00. V1.01 applies to Windows only. CPUinfo n/a GPL Included in CPUstress. 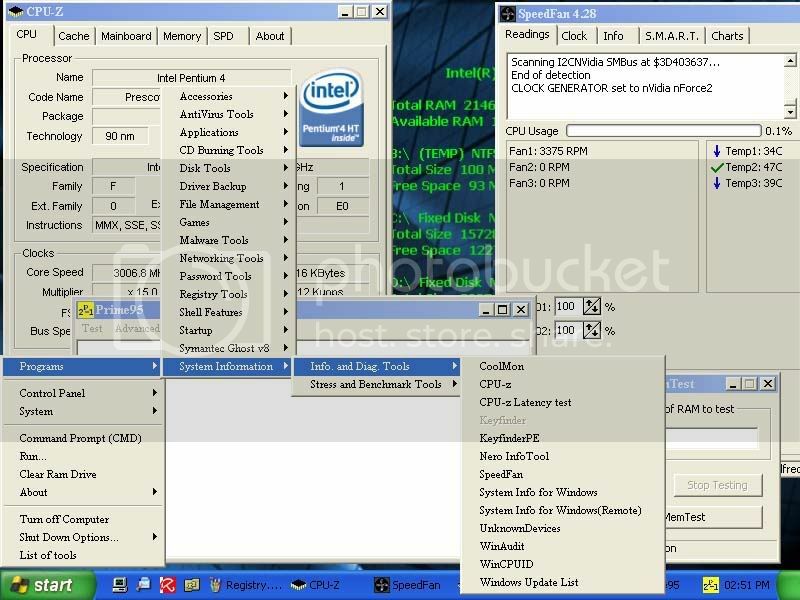 Intel Optimized LINPACK Benchmark 11.1.2 Freeware Included in CPUstress. Mersenne Prime Test 23.9.2 Free software Included in CPUstress. Mersenne Prime Test 27.9 Free software Included in CPUstress. Stress 1.04 GPL Included in CPUstress. StressCPU (requires CPU with SSE) 2.0 GPL Included in CPUstress. System Stability Tester 1.5.1 GPL Included in CPUstress. PCLoginNow 2.0 Freeware Included as module in Parted Magic. PCRegEdit 1.0 Freeware Included as module in Parted Magic. PhotoRec 7.00 GPL Included in Parted Magic. TestDisk 7.00 GPL Included in Parted Magic. Data Lifeguard Diagnostic for DOS (Western Digital) 5.21 Freeware Latest V5.22 has the note in version history "Removed missing test tracks check". Since we are uncertain of the impact of this change, older version has been included just in case. Data Lifeguard Diagnostic for DOS (Western Digital) 4.15 Freeware V5.x has been reported not to work on some older machines, so V4.15 has been included as a backup. 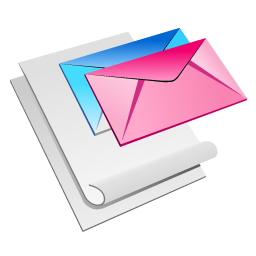 HDAT2 5.0 Freeware Latest stable release, but with device-level testing disabled. MHDD32 4.5 Freeware Older version included because it supports ATA/SCSI Terminal for scripting, which was removed in the new version. 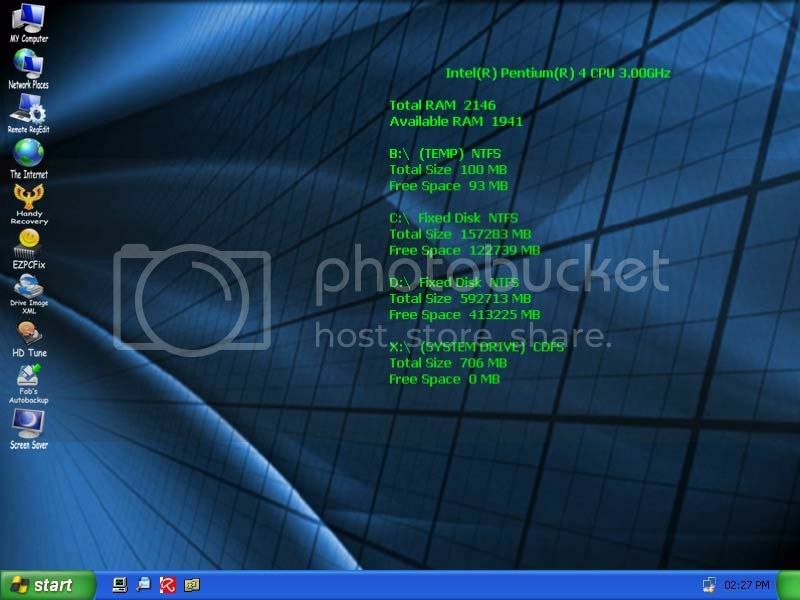 PowerMax (Maxtor/Quantum) 4.09 Freeware Older version included because this is an uncripppled version that works with non-Maxtor HDDs. Clonezilla n/a GPL Included in Parted Magic. partimage 0.6.8 GPL Included in Parted Magic. PC INSPECTOR clone-maxx 1.0 Freeware Actual version is 0.95 Build 769, but is referred to as 1.0 on product website. 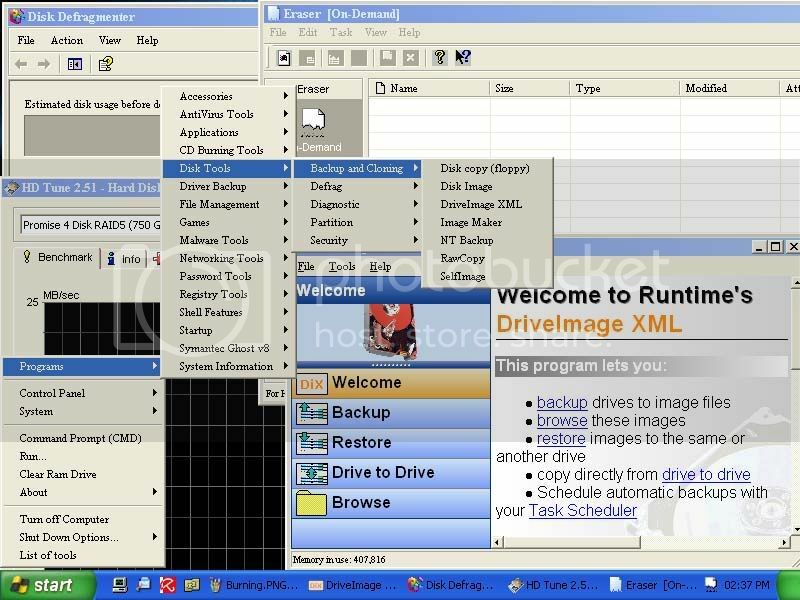 PTS DiskEditor 1.04 Freeware Excellent information about this tool <a href="http://thestarman.pcministry.com/tool/de/PTS-DE.htm">here</a>. HDDErase 3.3 Freeware Older version included because latest version is reportedly not compatible with Intel SSDs. 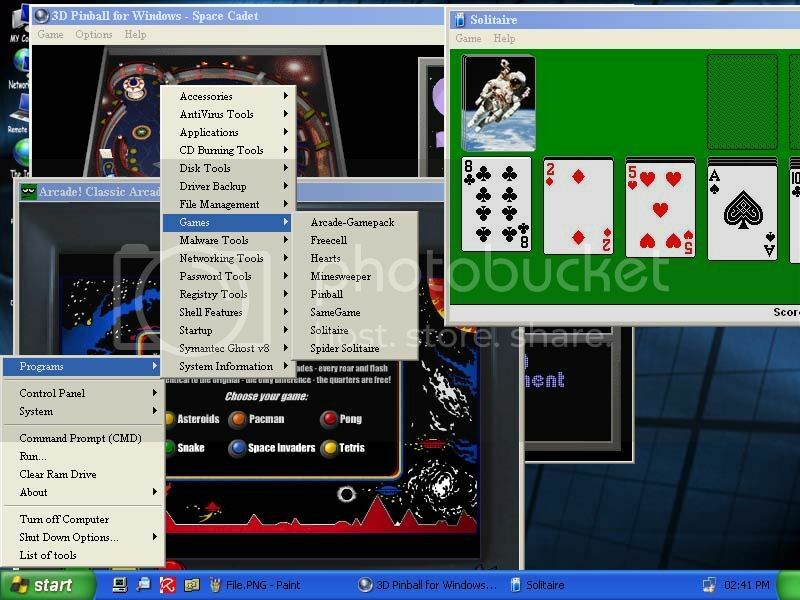 PC Disk Eraser 5.0 Freeware Included in Parted Magic. GParted 0.13.1-git GPL Included in Parted Magic. 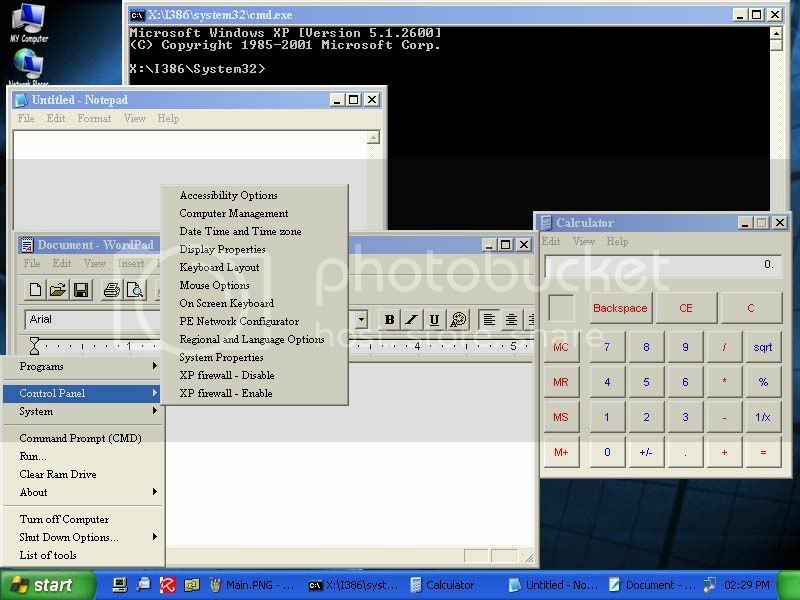 Partinfo 1.14 Freeware V1.11 and above are Windows only. DIMM_ID 3.57 UBCD Only This is a special UBCD-only version authorized by the author. Memtest86 4.3.7 GPL As of UBCD V5.2.8, V5.0.0 Free Edition extracts to V4.3.6. ClamScan Antivirus 0.97.5 GPL Included in Parted Magic. F-PROT Antivirus 6.2.3 Free for personal use Included as module in Parted Magic. Parted Magic 2013_08_01_i586 GPL Full list of programs can be found here. Parted Magic is now payware and can no longer be updated to the latest version. Warning: Issues relating to this version of Parted Magic. UBCD FreeDOS (Based on NwDsk V3.40) R1.51 n/a Based on NwDsk V3.40.